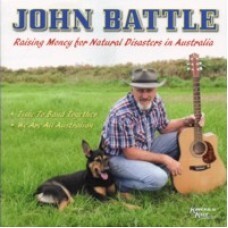 2011 - John Battle - Natural Disaster Relief - 01. Time to Band Together 02. We Are All Austra..
2018 - Lindsay Waddington - Nullarbor - 01. White Rabbit 02. Dingo 03. Always on my Mind 04. Invisible Tears 05. 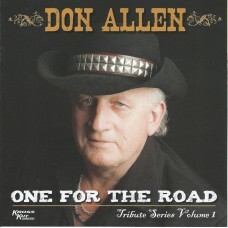 Spanish Eyes *Featuring Glenn Thomas&n..
2012 - Don Allen - One for the Road - 01. Don't Rock the Jukebox 02. 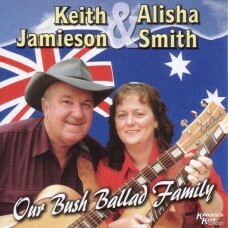 He Stopped Loving Her Tod..
2007 - Keith Jamieson & Alisha Smith - Our Bush Ballad Family (7x Instrumental 7x Vocal) - 01. 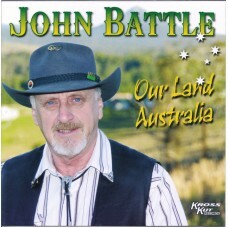 Our B..
2010 - John Battle - Our Land Australia - 01. 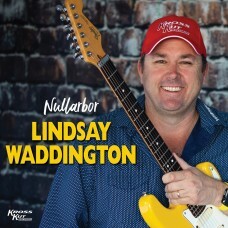 G'day Mate 02. 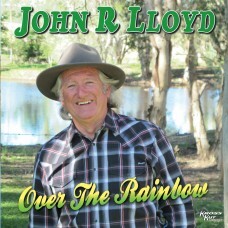 Cinderella ..
2017 - John R Lloyd - Over The Rainbow - 01. Baby Blue 02. Now I'm Easy 03. I'm So Poor 04. Shelter 05. Snakes and Lizards, Mozzies and Flies 06. Maggie 07. 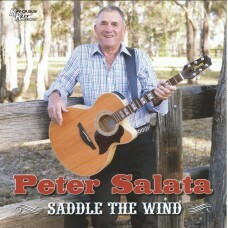 An Unmar..
2014 - Peter Salata - Saddle the Wind - 01. Missing You 02. 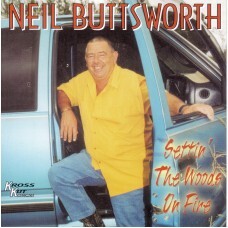 When The Apple Trees Blossom ..
2003 - Neil Buttsworth - Settin' The Woods On Fire - 01. Settin' The Woods On Fire 02. Sensuous Woman 03. Streets of Bakersfield 04. If You Can Touch Her At All 05. Footsteps ..
Ray Pratley & Samantha Bellamy - Showpony Express1. Possum Gully 2. 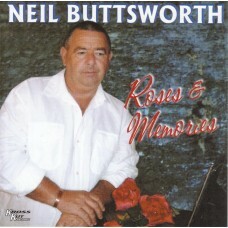 Rabbit Flats (Instrumental) 3. On The Inside 4. 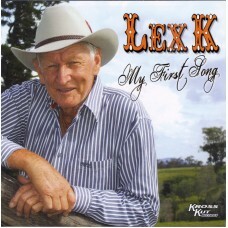 Show Pony Express (Instrumental) 5. 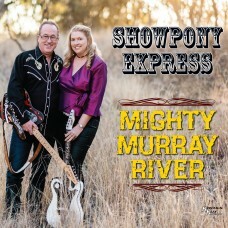 Where The Golden Wattle ..
2018 - Showpony Express - Ray Pratley & Samantha Bellamy - Mighty Murray River 01. Roll On Baby 02. Wheels (Instrumental) 03. The Mighty Murray River 04. 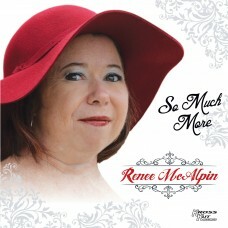 Confusion (Instrumenta..
2017 - Renee McAlpin - So Much More - 01. So Much More02. Crush03. The Key04. This Is the Story..
2006 - Glenn Jones - Something of a Privilege - 01. Black Snow Town 02. 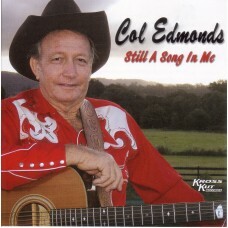 Something of a Privile..
2007 - Col Edmonds - Still A Song In Me - 01. The Bushman's Song 02. Unsuitably Dressed &..